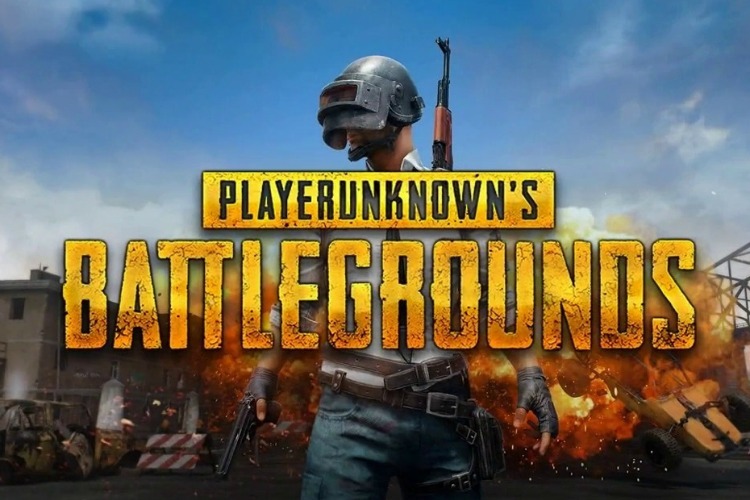 PLAYERUNKNOWN´S BATTLEGROUNDS is a shooter in which the last survivor wins. Starting the match with nothing, the players have to find weapons and supplies to fight for the first place and become the last survivor. Battles in this realistic game with high voltage occur on a huge 8x8 km post-Soviet Black Sea island. PLAYERUNKNOWN´S BATTLEGROUNDS is developed on Unreal Engine 4 with constant help and support from the players. Developers actively work together with the community of the game. Note: This is a preview version of the game. The game is not completed, work on it continues, it may change over time and may not be released as a complete product. In order to play, the Golden Status of Xbox Live Gold (sold separately) is required. Всё супер! Купил ключик, через телефон активировал, всё ОК! С работы приду и вуаля! Спасибо большое! Моментально получил и активировал!